Exercise bike is a stationary equipment to exercise conveniently and easy to use. Modern exercise bikes can be folded easily. 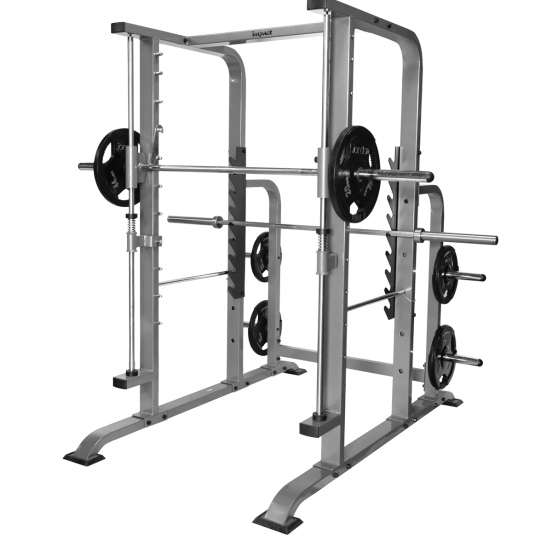 As it occupies less space and can be folded easily, it is used as one of the best home exercise equipment. It is also good fat burning equipment. Modern exercise bikes are provided with digital displays to show the number of calories burned, speed, distance traveled and time. 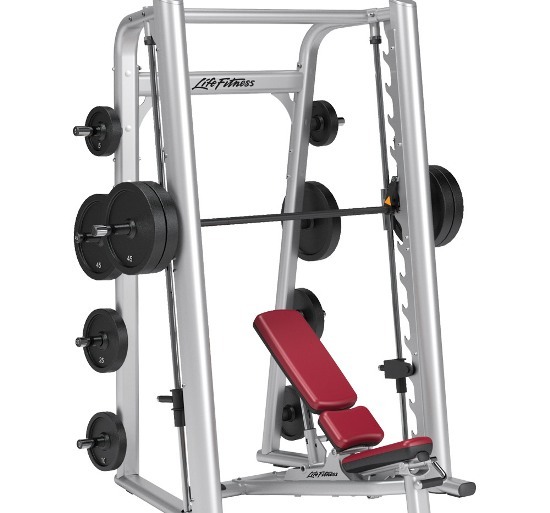 They also consist of adjustable meter settings to increase the intensity or to decrease the intensity. You can also adjust the height of the seat by increasing or decreasing the height. Depending on the features, the equipment price differs. As exercise bike consists of digital displays, you can observe the distance traveled and the time spent on workout. 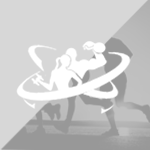 You can increase or decrease the workout time based on your goal. If your goal is to be fit and healthy, you can exercise it for thirty minutes. If your goal is to lose weight, you have to workout for forty five to sixty minutes. You may feel lazy to go for a walk or run, weather may not be fine, or you don’t find time to exercise outside. If you have exercise bike at your home, you can workout at any time. If it is a rainy day or hot summer, you can exercise regardless of weather. No need to spend forty five minutes time at a stretch to work on exercise bike. You can spend five to ten minutes on exercise bike whenever you feel bored of doing your household work. Exercise bike provides an excellent cardiovascular workout and reduces the occurrence of serious diseases like stroke, heart diseases and heart attack. If you work three to four times a week on this stationary bike for forty five to sixty minutes, you can achieve weight loss and overall body fitness. It provides a low impact workout without putting too much stress on the spine. It is comfortable for certain back conditions like osteoarthritis and spinal stenosis. It also strengthens your thigh and leg muscles and improves your back support. Exercise bikes are very easy on knees and joints. This makes this equipment useful for those who are recovering from injuries. There are two types of exercise bike: recumbent and upright. 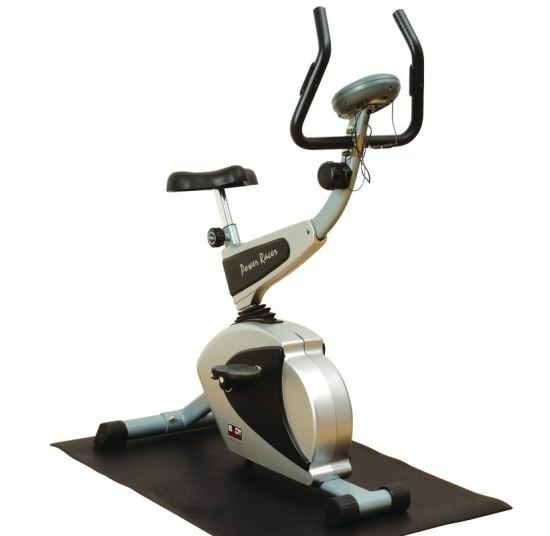 The upright exercise bike is similar to traditional exercise bike and easy to use for any rider. 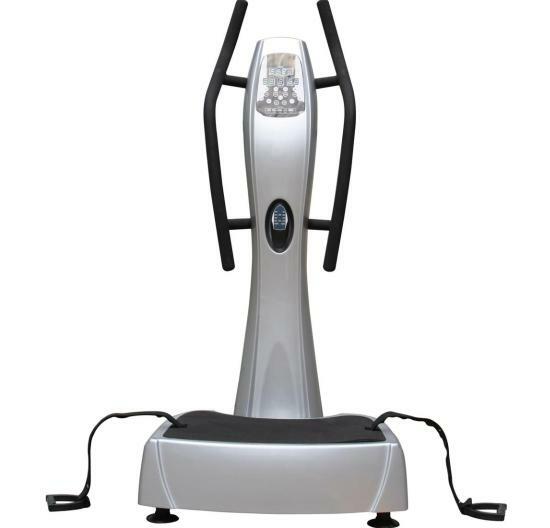 The recumbent exercise bike is different from traditional exercise bike. The pedals are placed at the front of the machine instead of bottom as on upright exercise bike. The rider should lay down to reach out for the pedals in a reclining position to operate recumbent bike. You have to test the equipment at the store before purchasing it whether it is comfortable or not. Check the size of the seat and make sure the seat is comfortable. Check the pedals of the bike whether they are easy to operate and provide smooth riding. 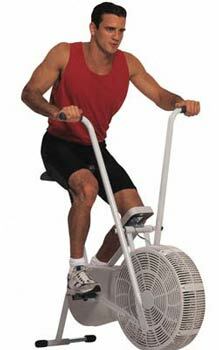 You can workout on this stationary bike at home instead of bad weather conditions. It is easy to use and convenient to workout. It provides low injury risks and easy on knees and joints. It is suitable for overweight or obese people. It provides cardiovascular health and improves blood circulation. Yoga And Pilates Equipment To Get Into New Shape!